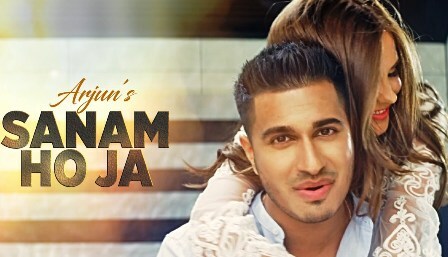 Sanam Ho Ja Lyrics: A latest Hindi Music video song by Arjun. The song Sanam Ho Ja sung, composed and lyrics penned by Arjun while Raqeeb Alam also written lyrics. Video song directed by Hasinth Pathirana and song Choreographed by Naz Choudhury.